Quarantello Insurance Agency, Inc. - Welcome! 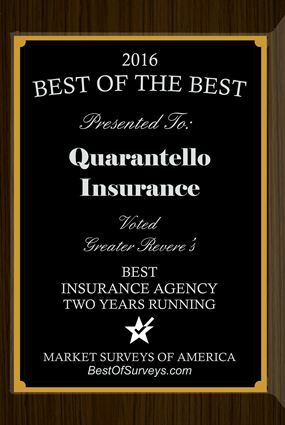 Quarantello Insurance Agency is proudly located in Revere, Massachusetts. We are a family owned Insurance Agency dedicated to serving local families and businesses on the North Shore. 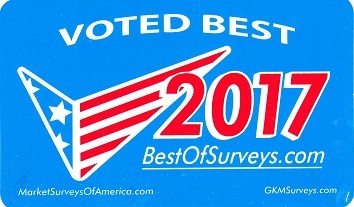 We pride ourselves on honesty and superior customer service. We have an experienced team that can analyze your insurance needs and suggest the best options. Joseph Quarantello, Sr. has been in the Insurance Business since 1964. He is joined by his daughter Lisa Steele who has been in the Insurance Business since 1995 and Vincent Butera since 1968.